Antiques are not just beautiful objects to be admired. They often tell part of the story of how life was lived in the past. 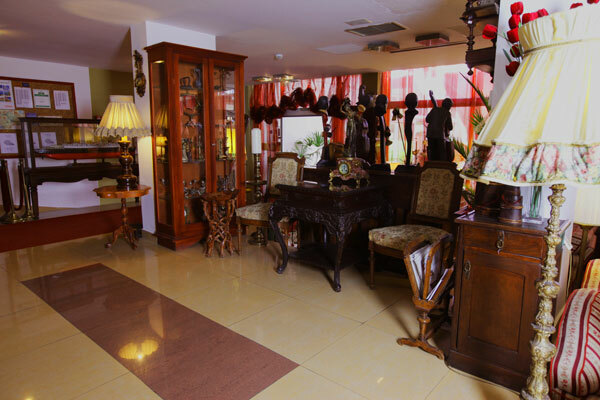 Our hotel is kind of antique shop which offers a wide variety of constantly changing inventory, from old instruments to antique clocks and many other rare things. Whether you are looking for a gift for yourself or someone else, just stroll back in time and choose from our antiques and treasures of long ago… but don’t forget.. The most valuable antiques are dear old friends!